An indulgent selection of our classic truffles, handmade in Kent with the finest couverture from Valrhona. 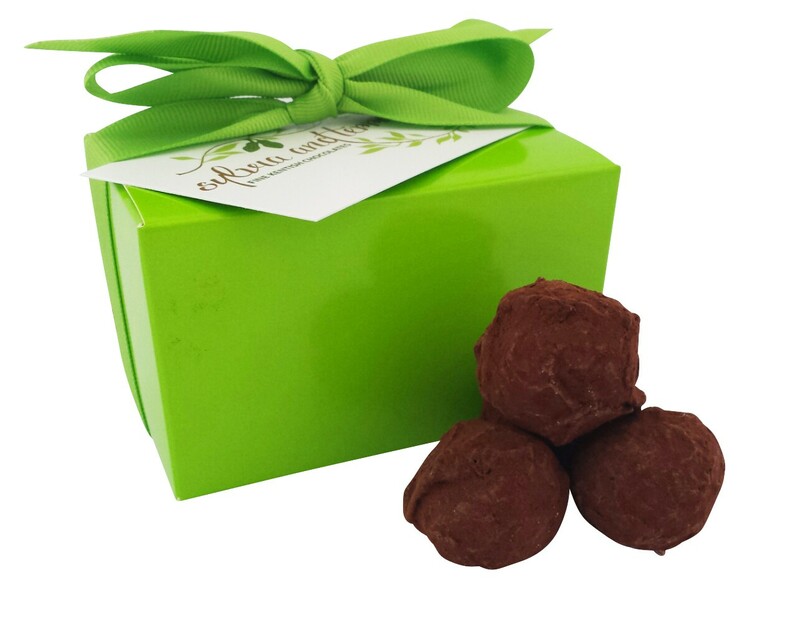 A selection of our handmade fresh cream truffles that may include, 38% Milk, Classic Dark 66%, Fresh Raspberry, Ultimate Vanilla & Pistachio. 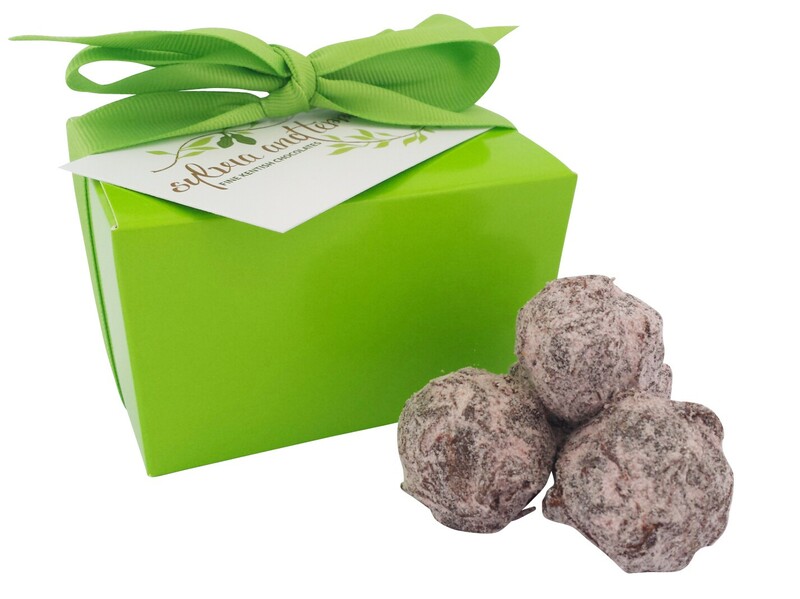 Fine Dominican milk chocolate and fresh cream make for a rich and indulgent handcrafted truffle. 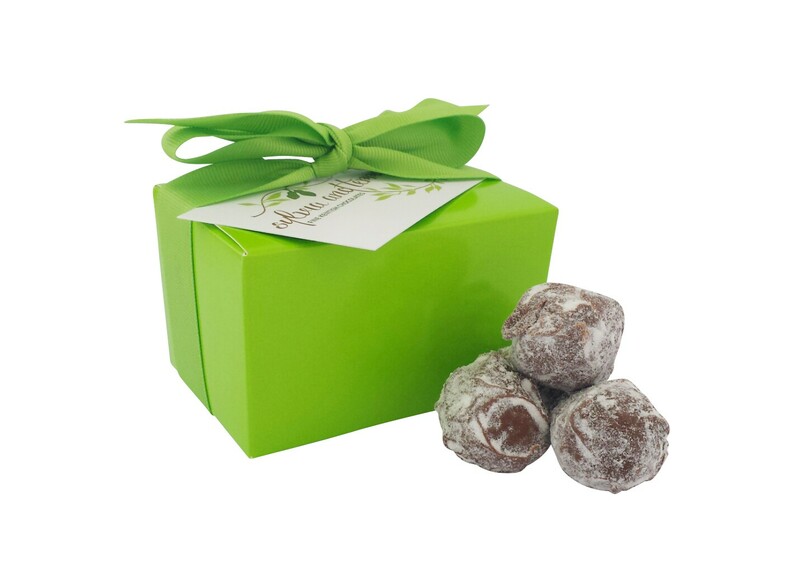 A timeless classic, fine dark chocolate and fresh cream make these the perfect choice for the true fine chocolate aficionado. 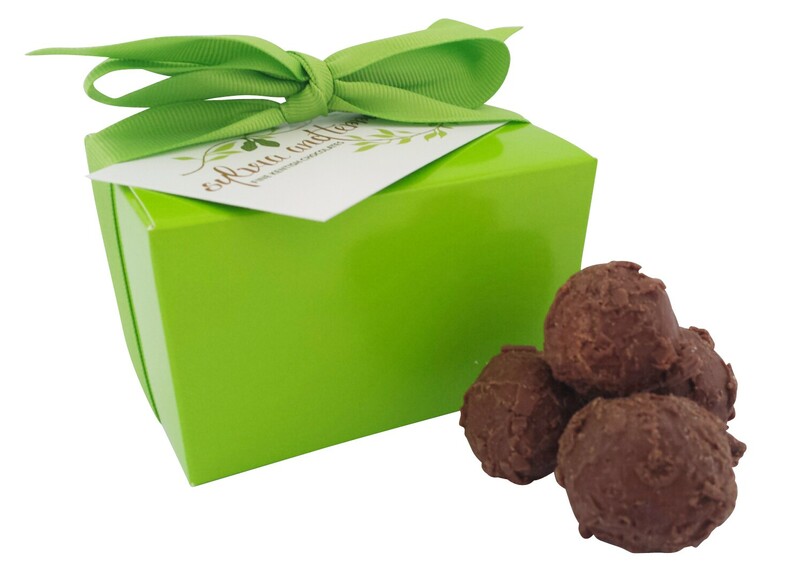 Fine dark chocolate with sharp, fresh Raspberries give a fruit kick to this Classic Truffle. Boasting fine and full flavours of Vanilla beans sourced from four Countries, India, Madagascar, Mexico and Tahiti. 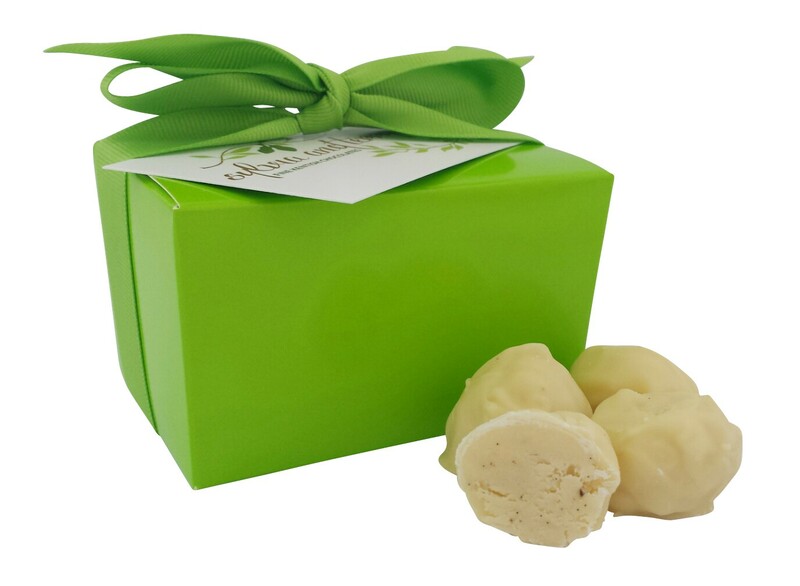 Infused into a white chocolate ganache, mild, creamy with a well balanced sweetness. 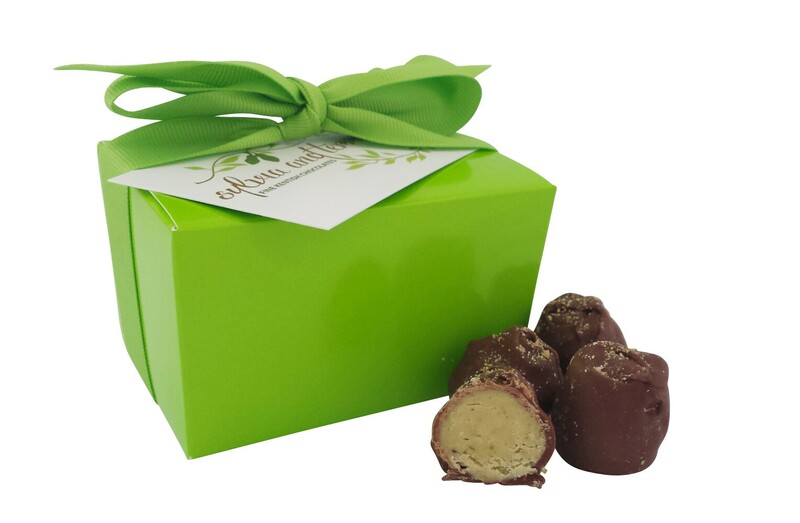 A Valrhona milk chocolate shell encases a fine white chocolate ganache bursting with fresh, handmade Pistachio praline.